Carnousite Golf Links features three courses, but the Championship Course is the crown jewel. 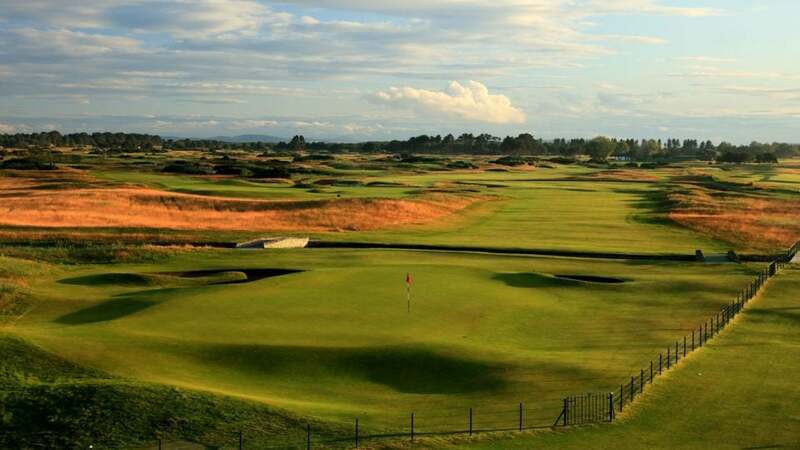 The greatest players in the world take on the Championship course at Carnoustie Golf Links for the British Open this week, and next week? All the other duffers like us. Carnoustie Golf Links is public and includes three courses, the Championship, the Burnside and the Buddon Links. You can play all three, but your competition for each will differ. Obviously, the crown jewel is the Championship course. Nabbing a tee time begins on the Carnoustie website. Use the navigation bar at the top of the screen to "Book a Tee Time." From here, the process is straightforward. Just fill out the form as though you'd be making any online purchase. Soon enough, that tee time will be all yours. Simply fill out the online form as though you were making any other online purchase. In 2018, the greesn fee is £200, or roughly $265. Worth it? The chance to navigate the tricky finishing stretch that befuddles even the best players in the world might be worth that alone. If you find it to be too steep, both of the other courses at Carnoustie will run you a much more manageable £50.